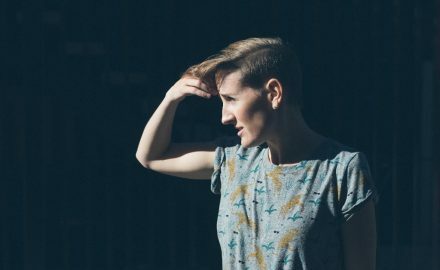 An Interview With The Australian Rocker, MIA DYSON! 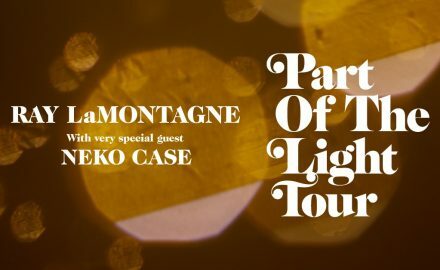 Greek Theatre Welcomes RAY LAMONTAGNE And The Part Of The Light Tour! 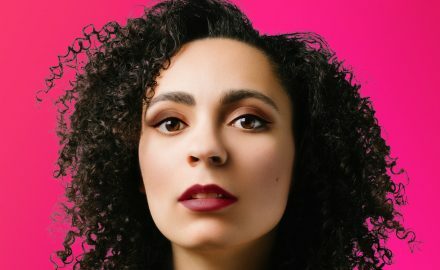 An Interview With The Indie Pop Artist, SHELITA!